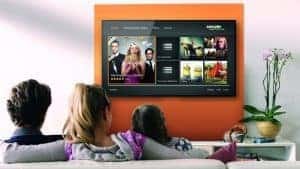 The New Zealand Guide To TV Streaming – Amazon Prime Joins The Party. Amazon Prime may be late to the party but it brings one of the biggest names in entertainment. Full stream ahead – How do I join the revolution?